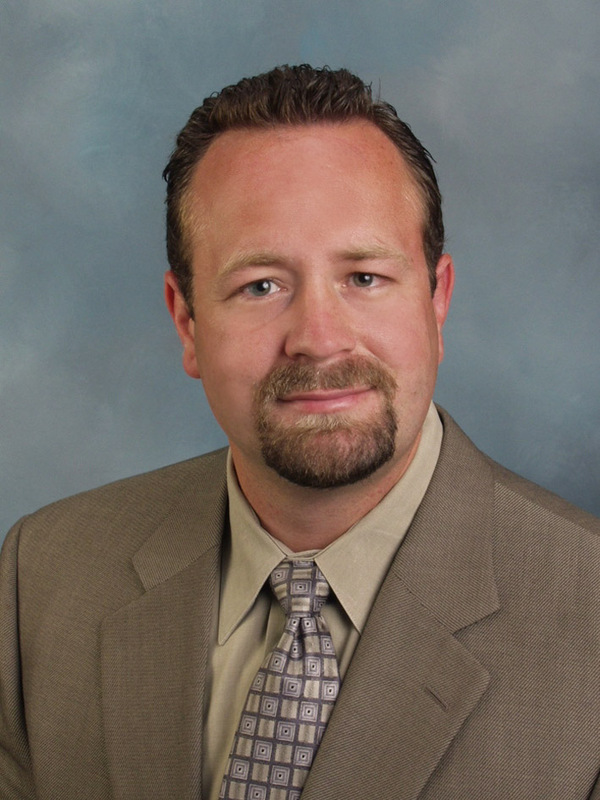 Michael Boyd has been selling real estate in Orange County since 1994. He is one of Coldwell Banker’s Top Sales Associates amassing numerous accolades and awards over many years. He is consistently the Top Sales Agent by Units Sold in the San Clemente and Dana Point offices. He began his real estate career with Capital Real Estate, where he not only sold real estate, but also originated and processed loans. His experience with loans has proven to be an invaluable asset over his many years of real estate sales. Along with being a licensed Broker, Michael has a Bachelor of Arts in Psychology and a Minor in Business Administration from California State University, Fullerton. Michael has a wife and two children, and is an active member in his church. He also enjoys doing volunteer work with several local organizations.